Something completely different has been added for Access All Areas members to download today. So far members can enjoy all kinds of vectors, textures and mockups as part of their subscription, but now a set of HTML website templates is available courtesy of LoveUI.co. This Picnic HTML Themes bundle contains 5 ready made portfolio and app website templates for you to customise for your own projects. 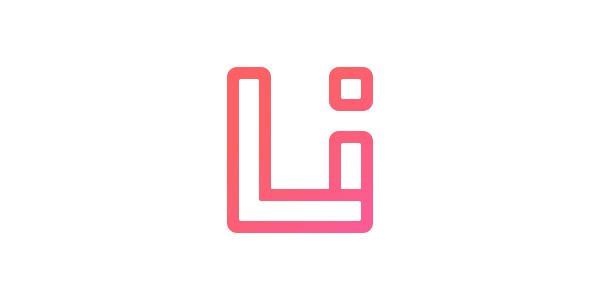 LoveUI is a new online store by interface designer Ben Bate. 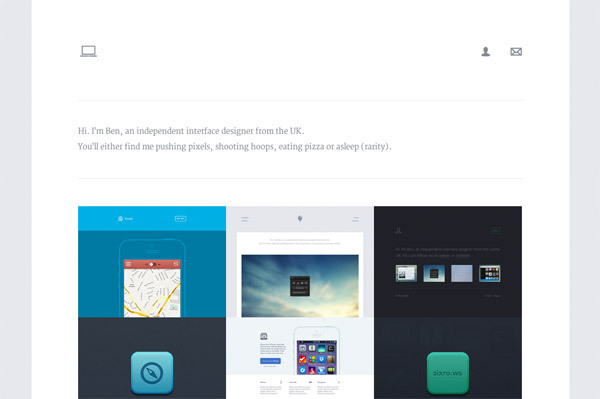 It’s home to a range of lovely UI resources that you can use in your own projects. Keep up to date with the latest developments by subscribing to the LoveUI newsletter, every subscriber gets a free sign up bundle of 23 resources, including themes, UI and icons worth $59! 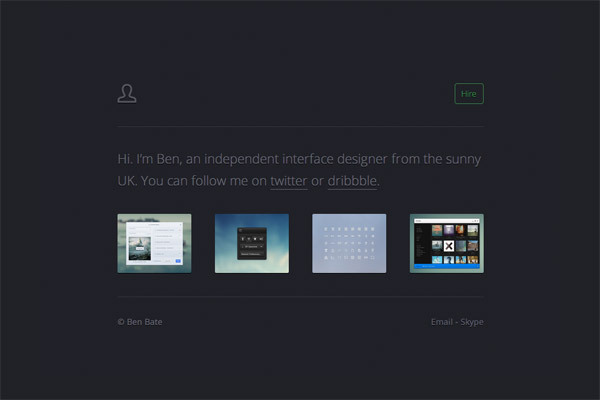 Six Rows is a beautiful clean and elegant design with subtle animations and effects. It not only comes with the coded HTML & CSS files, this template can easily be customised to suit your own projects with the Photoshop PSD file. 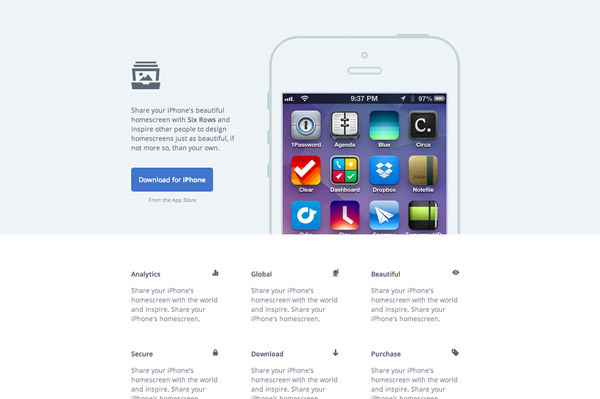 Found is a colourful blue website based on a simple landing page for a mobile app, but the included PSD file and editable HTML & CSS files allow you to use it for any product. 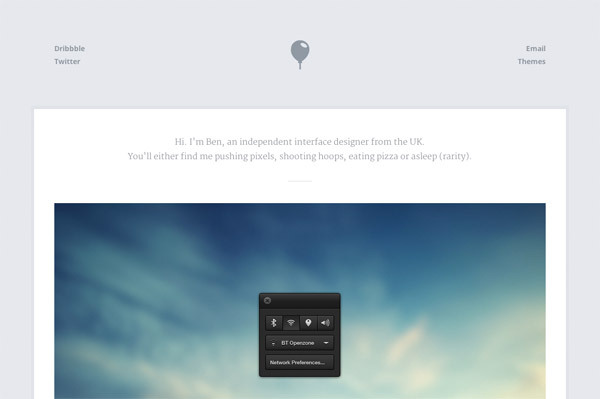 Breeze is a lovely clean portfolio that can be instantly used to promote your work. 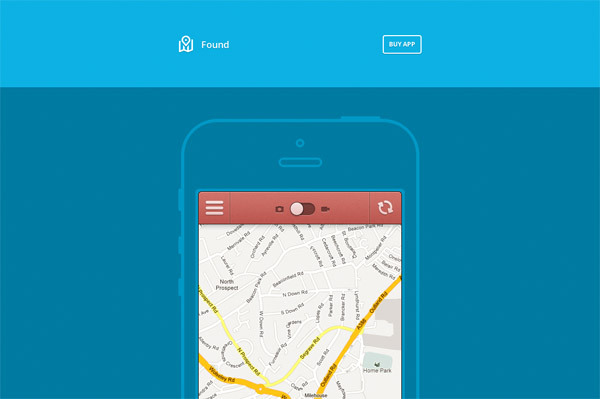 This template features cool animation effects and is also fully responsive and optimised for mobile. Cuppa is a simple single page personal site to act as a hub for all your social homes. 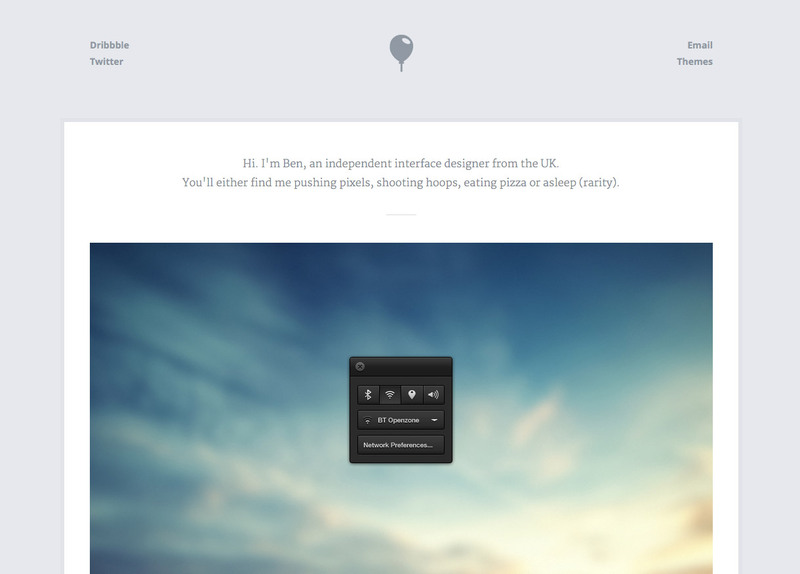 It’s a compact little design that packs in links to your Twitter profile, Email, Skype and latest updates from Dribbble.